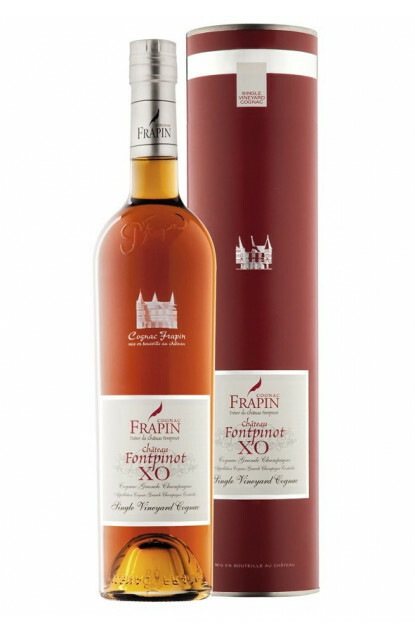 Frapin Chateau Fontpinot XO comes from very old reserves and is bottled at the Chateau exclusively. Candied fruit aromas with subtle hints of wild flowers. A vanilla emphasized by a persistence of candied fruit such as apricot or orange. Nice packaging with an elegant Cognac coloured giftbox.